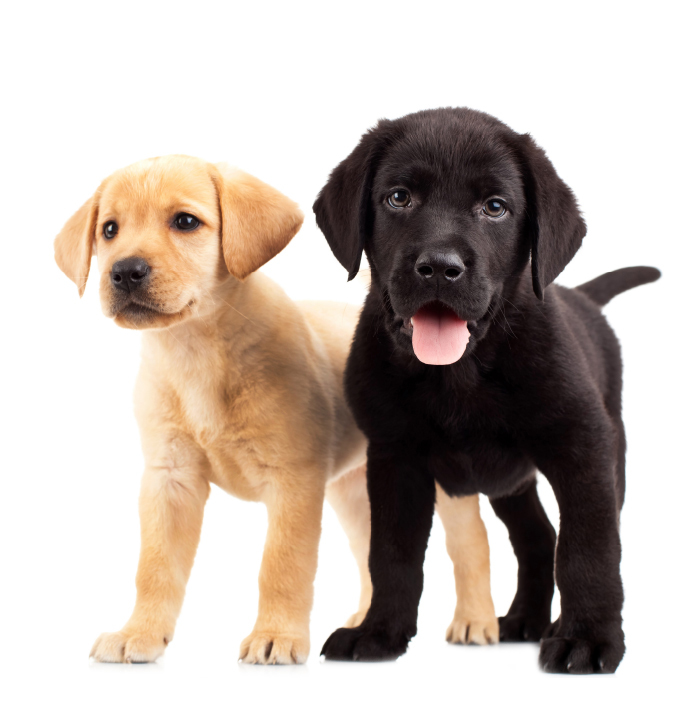 Introduce your puppy to some unique and essential life skills, such as recall, loose lead walking, focus, settling, self-control and working around distractions. Class location options: Ramsden Town Hall (Mondays, 6:30PM) and Abgindon Long Furlong Community Centre (Tuesdays, 5:45PM, 7PM, 8:15PM). Taught by our qualified Clinical Animal Behaviourist, Sarah MSc (CAB) BSc (hons) PACT-KSA, and qualified and experienced trainer, Ryan Dillon FdSc PACT-KSA. (Up until March 2019) £120 for an 8 week course, email support and summary handouts, graduation certificate and rosette. (From April 2019) £125 includes 1 owner education talk , 6 one-hour classes, email support, introductory and additional handouts, video tutorials, summaries, graduation certificate and rosette!